MLS Cup is upon us. It won't be much longer until Atlanta United and the Portland Timbers kick off Major League Soccer's marquee attraction at Mercedes-Benz Stadium in Georgia's capital. Before that ball is first kicked, join Jeff Carlisle and Matt Pentz from the ground in Atlanta, and Arch Bell as they walk us through how the Five Stripes and the Timbers have been preparing this week, as well as the stats and matchups that will determine who lifts MLS Cup come Saturday night. 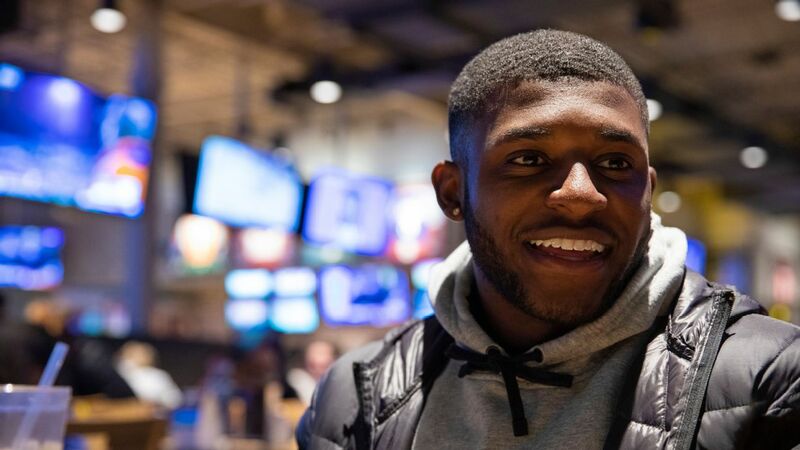 As Darlington Nagbe was answering questions from a group of reporters, teammate Leandro Gonzalez Pirez ran by and gave Nagbe a hefty slap on the back, resulting in laughter from both players. So yes, Atlanta United is loose ahead of Saturday's MLS Cup final against the Portland Timbers. Finally, after a month of playoffs, MLS Cup is upon us. So who will win, Atlanta United or the Portland Timbers? We make our predictions. "It will probably be even looser [on Friday] given what we do the day before a game," goalkeeper Brad Guzan said. "There'll be a few smiles on guys' faces; laughs, jokes. But come Saturday, it will be business." A few of those have come at the expense of captain Michael Parkhurst. 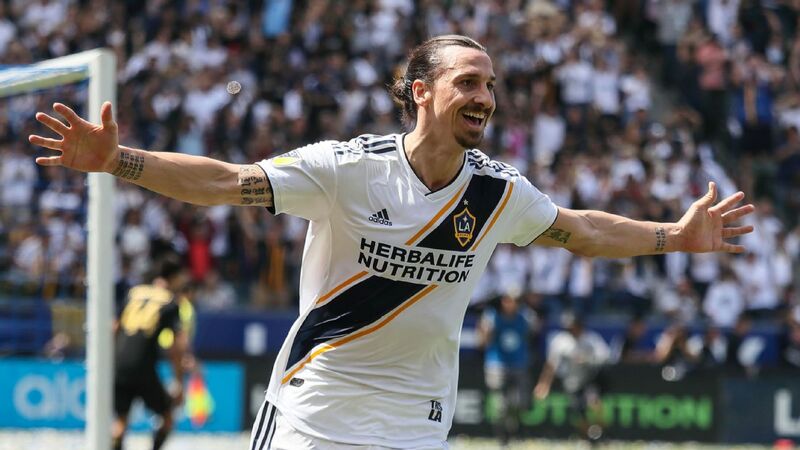 The longtime MLS veteran has played in a four previous MLS Cup finals and lost them all, three with the New England Revolution and another in 2015 when he was with the Columbus Crew. Earlier this week, midfielder Julian Gressel quipped that the players were going to stop heeding the advice Parkhurst has given them all season. "[Gressel] is probably right," Parkhurst said with a smile during Thursday's news conference. Parkhurst's teammates aren't completely free of burdens, either. 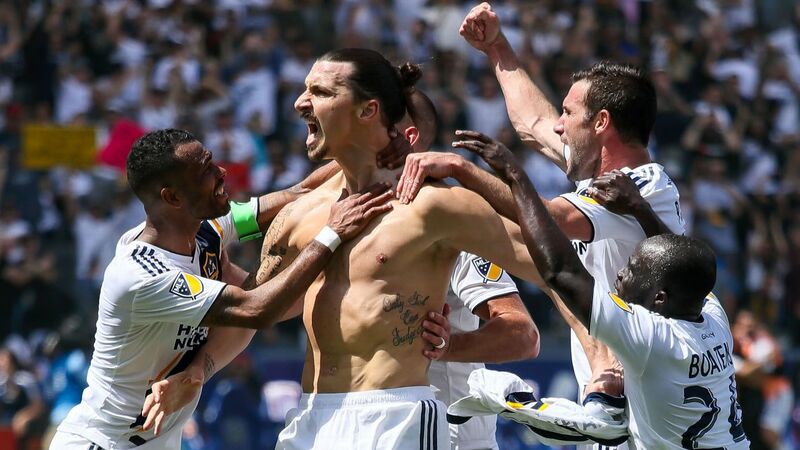 They come in as heavy favorites to win the first MLS Cup in their two-year, blink-and-you-might-miss-it history. Atlanta will be playing at home in front of what is expected to be a crowd in excess of 70,000 fans. That creates expectations, which can morph into its own unique kind of pressure. "Unfortunately it's kind of double-edged," midfielder Jeff Larentowicz said about playing at home. "There's so many positives, but you've got all the people kind of coming at you from every angle, which is a different thing. When you fly into Dallas, and you've got a game, it's easy to say, 'Don't bother me.' Here it's a bit different. But once you step out on the field, I think we're going to be thankful to be at home." Then there is the reality that this is the last go-round for some key members of the group. Manager Tata Martino has already said he's leaving to become manager of the Mexico men's national team. Miguel Almiron is expected to sign with one of the pack of Premier League teams dangling offers in front of him. Who knows what damage the salary cap will do to the crop of players who might make less but are still critical to the team's success. Martino figures to be the biggest loss of all, given his ability to draw talented players to the organization as well as his day-to-day coaching of the team. His departure is already being felt to a degree. "I think I'll miss a little bit of everything [about Martino]," Gonzalez Pirez, who is from Argentina, said through an interpreter. "He's a great person, he tells you things how they are, very quickly, very directly, which we appreciate as players." Yet Guzan insists there has been no win-one-for-Tata speech, no added tension to Saturday's match. "There's urgency because when you're in a Cup final, you never know when you'll have the opportunity to be in another one," he said. "You could be 20 years old, you could be 34 years old, you don't know when the next time an opportunity like this will come along. Regardless of Tata's situation, players' situations, that's got nothing to do with it." The underdog mask did not make the trip to Georgia. 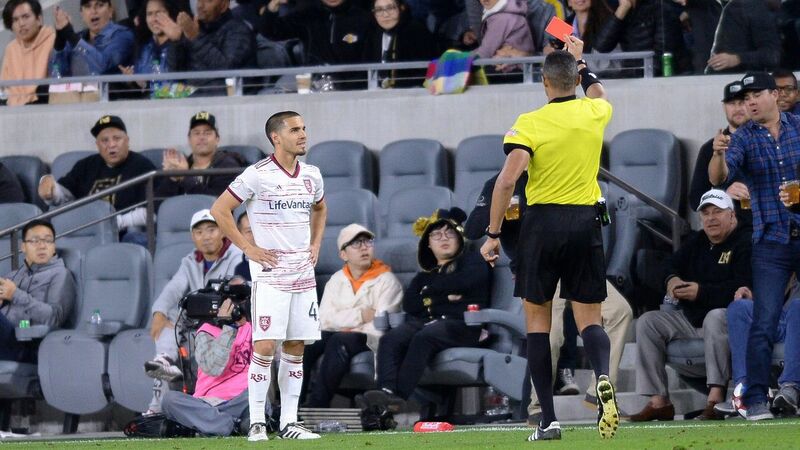 Timbers defender Zarek Valentin had donned the rubber dog head following fifth-seeded Portland's takedown of No. 1 Sporting Kansas City in the Western Conference championship, and lost track of it sometime during those raucous locker room celebrations. That isn't to say that the Timbers are shirking away from the designation. Far from it: Portland is embracing that role once more ahead of its showdown with heavily favored Atlanta United in MLS Cup. "It's all talk," Valentin said. "That's all it comes down to. 'Oh, [Atlanta] is at 77 percent,' and everybody is picking them. It's cool. Let everybody pick them. That's no problem. We just need to focus on what we can control. That sounds super corny and I hate saying it -- and for you guys, it's nothing juicy -- but as long as we control the things that we do, we've shown that we're a hard team to beat and we've gone into some very hard places to play and gotten results." That sense of unshakable confidence is hard-won. Last offseason, Portland lost Caleb Porter, the most successful coach in the club's young history. It opened the Giovanni Savarese era winless in five. 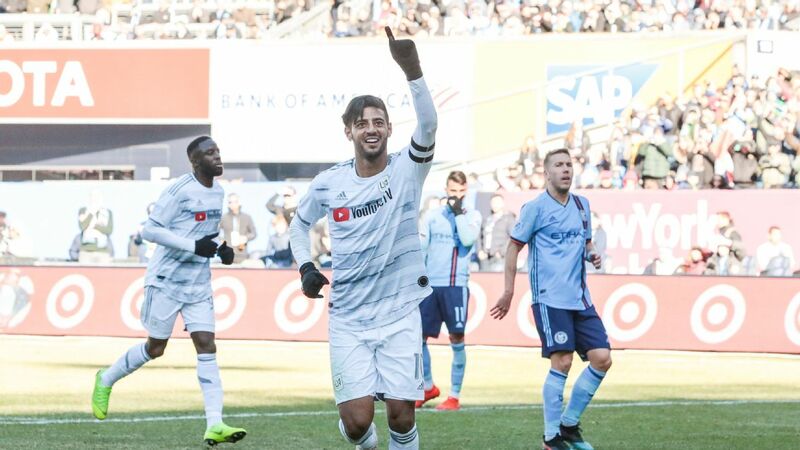 The team bus went the wrong way en route to the road match at Red Bull Arena in March, threatening to become a painfully obvious metaphor for the way the club was trending. (The incident so stuck with Savarese that he still vividly recalls the name of the officer who misdirected them: "Officer Murphy.") All these months later, the 4-0 loss in New York is looked back upon as a more positive kind of turning point. 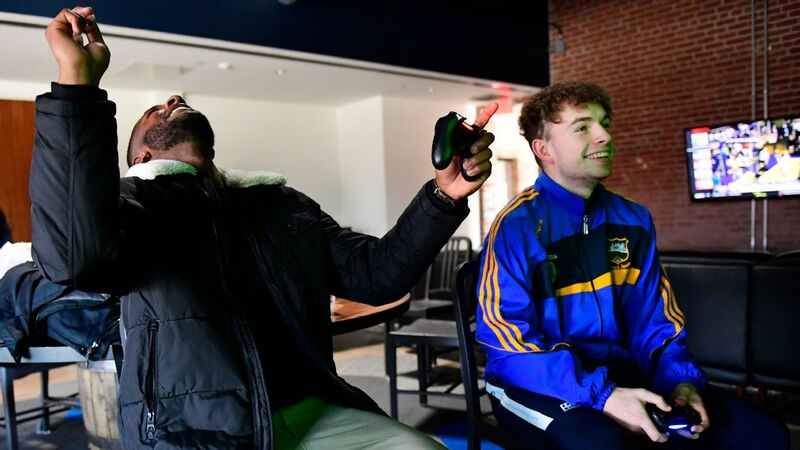 "I think that game was able to teach us some things, and forced us to change a few things, that allowed us to get to where we went wanted to be now," Savarese said. "Right after that match, and right after we played Dallas, there was already a feeling that our wins would be coming soon. Sometimes the difficult games are the ones that teach you the most and make your team stronger." This postseason has certainly tested that mental fortitude. The Timbers survived a road knockout-round game despite playing down a man for more than half an hour. 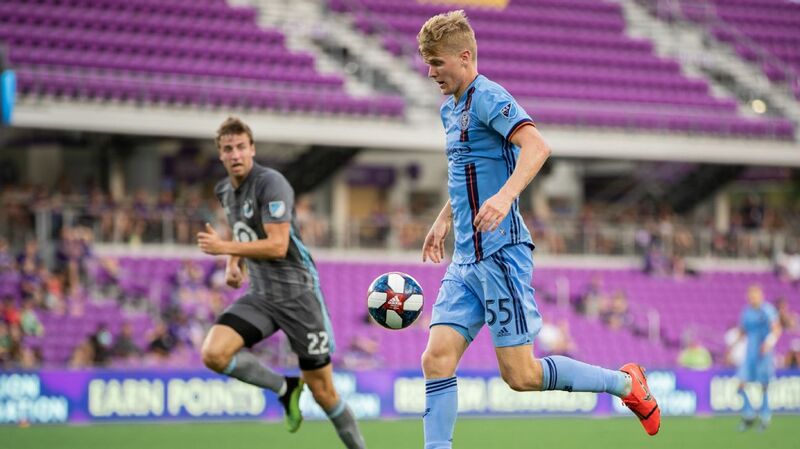 They triumphed in an instant-classic conference semifinal series against eternal rival Seattle, and prevailed in another thriller by topping Kansas City 3-2 in front of its typically intimidating heartland home crowd. And so here they stand, undaunted by the prospect of more than 72,000 Atlantans screaming for a long-sought pro sports title, unbowed by adversity that would have felled many of their peers. 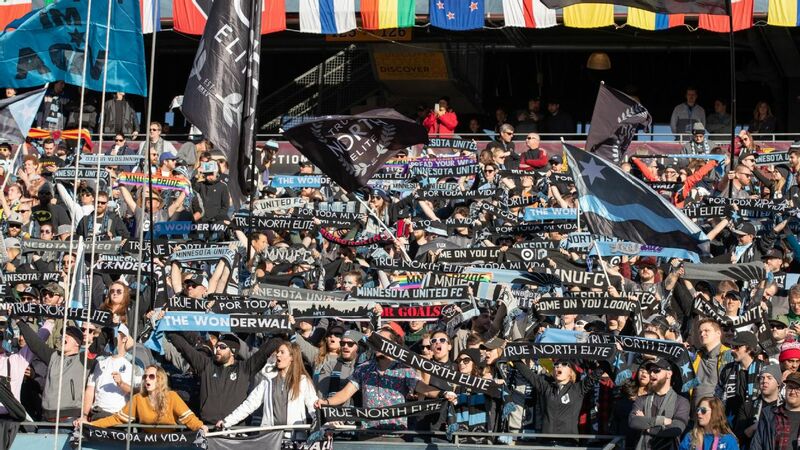 In a league in which teams struggle mightily away from home, Portland's history of winning on the road in the MLS playoffs is impressive: 5W-2L-2D. MLS Cup is up for grabs as Atlanta United hosts the Portland Timbers on Saturday night. And it's not like these have been skin-of-your-teeth 1-0 wins with some major parking of the bus. In eight of their nine road matches in the postseason, the Timbers have scored at least two goals, with 17 goals in favor and 14 conceded. 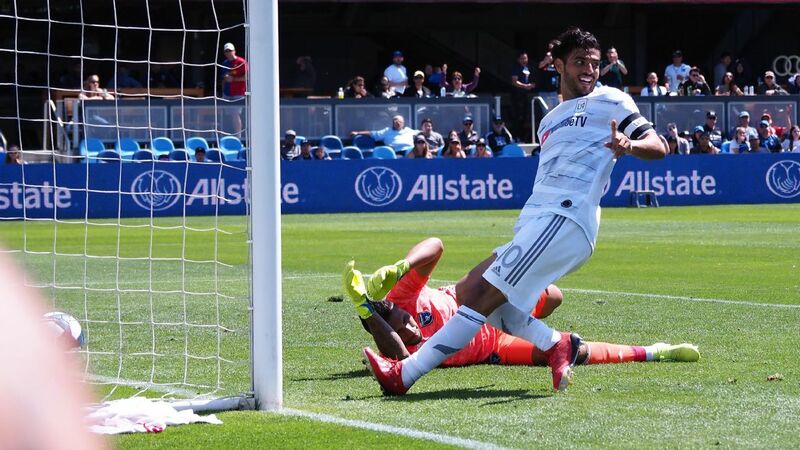 The constant in Portland's away-day success has been the presence of midfielders Diego Valeri and Diego Chara. 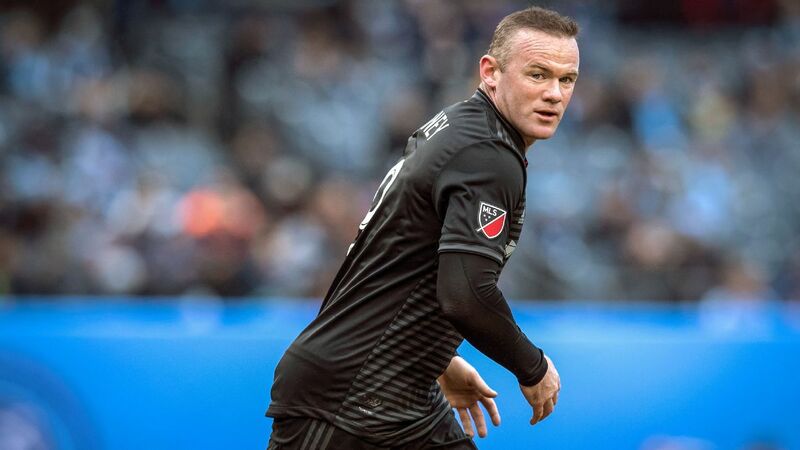 The Argentine and Colombian have started every one of Portland's road matches in the MLS postseason, providing necessary calm and possession of the ball when things get out of control. Miguel Almiron plays a major role in the Atlanta United attack with his pace and ability to create space, but he has to get the ball from somewhere. Thus far in the 2018 MLS playoffs, Julian Gressel has completed the most passes to Almiron, 14 in total. Considering Gressel had just as many assists (14) during the regular season as Almiron, this is not too much of a surprise. After Gressel, though, there is a fairly equal distribution of wealth. Three players are tied for second on the "most passes to Almiron" list: Josef Martinez, Darlington Nagbe and Greg Garza, all with 10. 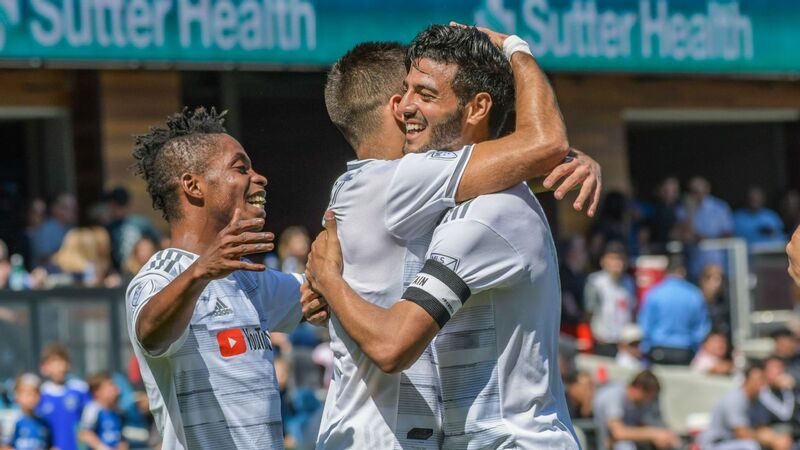 These are three players who play very different positions; Martinez the history-making goal scorer at forward, Nagbe on the right side of midfield and Garza at left-back. Like you really need to ask. 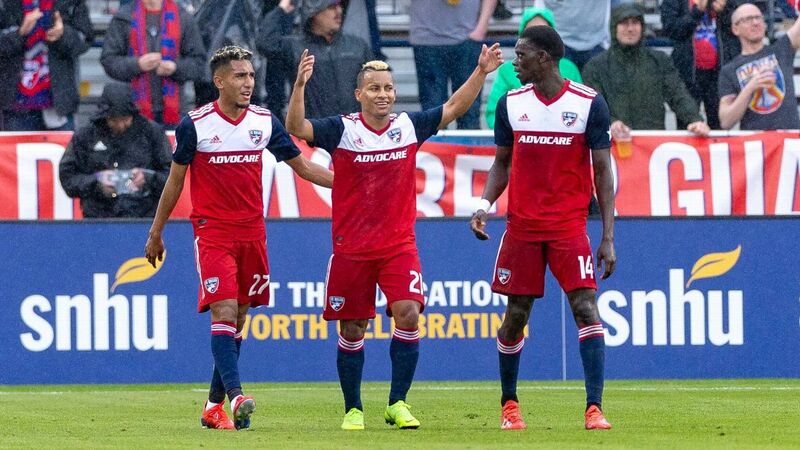 Almiron and Martinez comprise one of the most devastating attacks in the history of the league, accounting for 47 goals during the regular season and playoffs. If they get enough chances to break into space, it could be a rough night for Portland. Been there, done that. 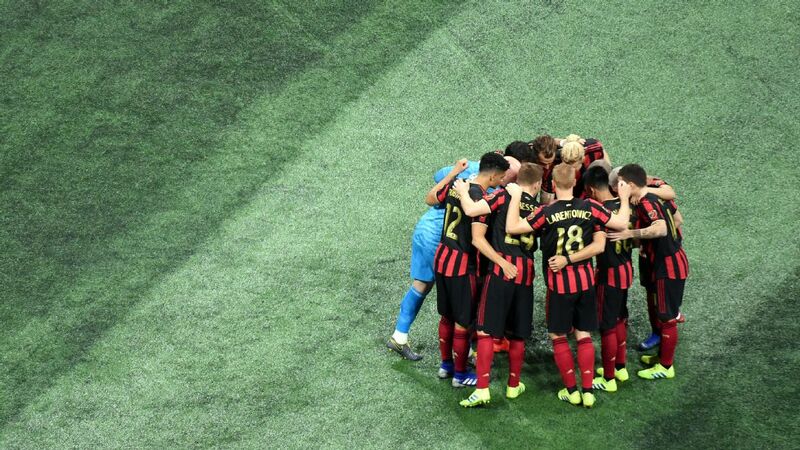 This group of Portland players knows what it takes to win an MLS Cup on the road and that experience will be crucial, especially in the first quarter hour when Atlanta will be buzzing early on. Portland won't be intimidated by the 70,000-plus in attendance. There are two that come to mind. When the full-backs push high, Atlanta can be had on the counter and Portland certainly has the horses to do damage. Atlanta also proved vulnerable during the regular season when defending set pieces. These two ingredients can be the road map to a Portland win. The Timbers are stocked in midfield with Valeri, Chara and Sebastian Blanco, but the back line does not exactly inspire confidence. They have given up seven goals in these playoffs, plus, goalkeeper Jeff Attinella is capable of a howler, as evidenced in the road leg in Seattle in the conference semifinals. 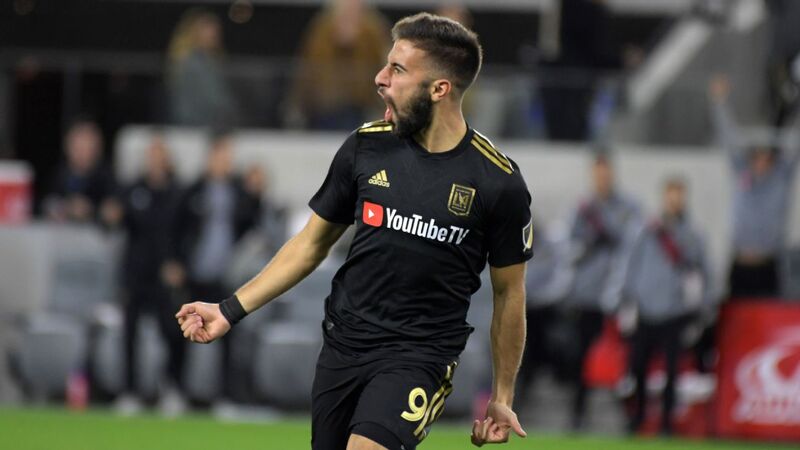 What an incredible luxury for Atlanta boss Gerardo Martino to turn to his bench in a second half and bring on someone like speedy forward Hector Villalba. If things are locked in a draw in the final 15 to 20 minutes, Villalba is just the guy to deliver a late winner against some tired legs. Just 1,300 of the 70,000 fans at MLS Cup will be supporting the Portland Timbers, so they're bringing with them a reminder of home: a giant log. "I think we're adopting the good part of that fandom without all of the violence," Atlanta United's Hector Villalba said about the team's fans. 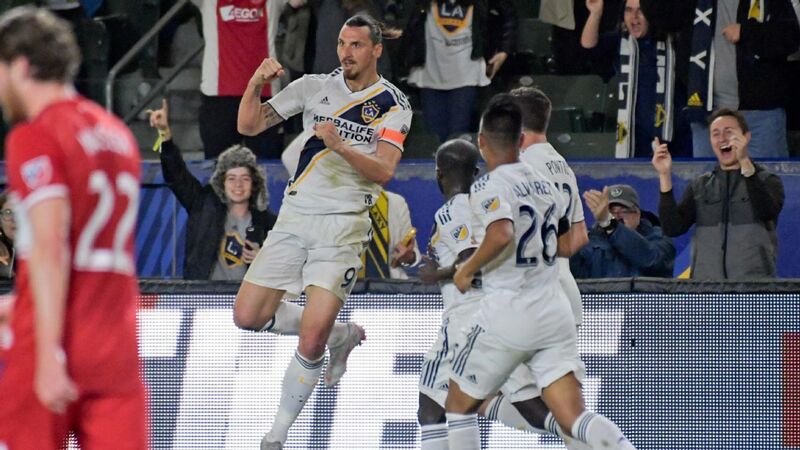 Overlooked for MLS All-Star teams and Best XIs, Diego Chara has had to settle for being recognized in grocery stores -- and an MLS Cup or two.